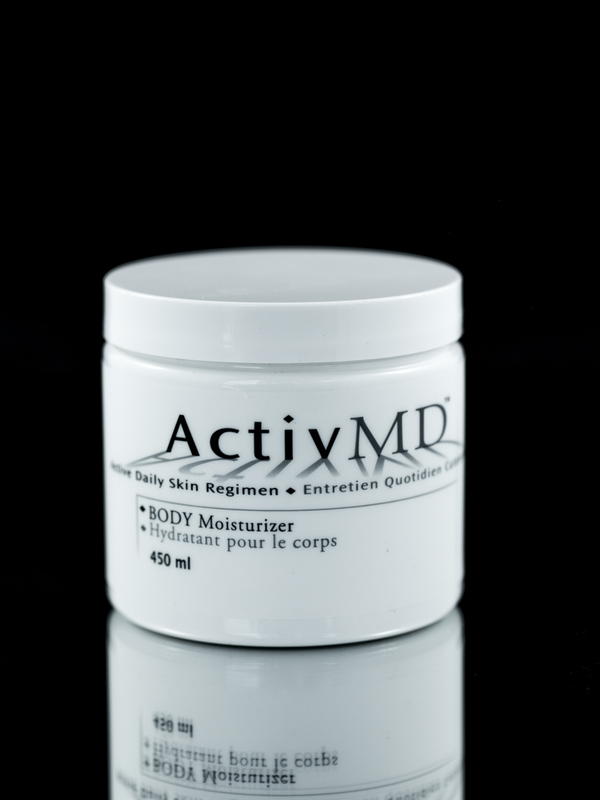 Ultimate Body Moisturizer has been formulated specifically for aggressive Alberta climate and to help our patients to soothe, heal and moisturize damaged, sensitive, dry and compromised skin. 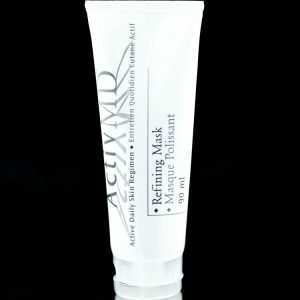 Ultimate Body Moisturizer accelerates the healing process because it contains active ingredients necessary for the skin to repair. 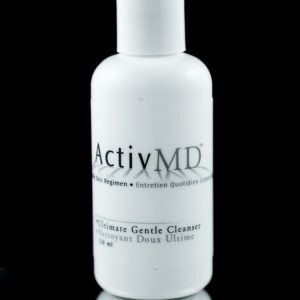 Apply liberally to affected areas after using the Ultimate Gentle Cleanser.